Crowdfunding is open to new investors! We opened crowdfunding to existing investors on Monday, and they’ve helped us raise more than £2,000,000 so far. But we’re raising up to £20,000,000, and now it’s your turn! 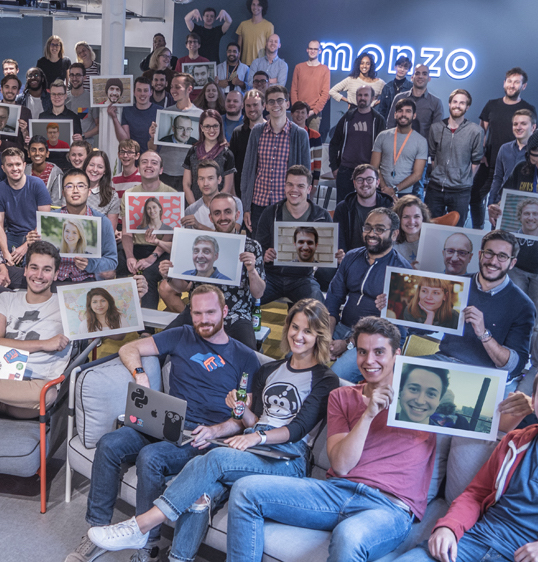 If you’re eligible, you can now invest up to £2,000 through the Monzo app. Open your Monzo app to get started! And if you’re new to crowdfunding, our guide explains how it works and some of the risks that come with it. We’re crowdfunding up to £20,000,000 and we’d love you to be part of it!